Activity Recognition, Kinematic Features, Classiﬁcation. compared methods in terms of time complexity. localization of the objects and actions in the videos. prove the recognition rate (Peng et al., 2014). is given in section 5. Figure 1: The proposed approach. Saleh, A., Garcia, M., Akram, F., Abdel-Nasser, M. and Puig, D.
Exploiting the Kinematic of the Trajectories of the Local Descriptors to Improve Human Action Recognition. densely sampled points using the optical ﬂow ﬁelds. mance of activity recognition methods. vector an curvature) is applied rather than histograms. with low level features like HOF, HOG and MBH. nition performances of the concepts in videos. consistent with camera motion compensation. 96 for MBHy and 30 for trajectory. magnitude is quantized in number of orientations. scene from the camera is discarded. 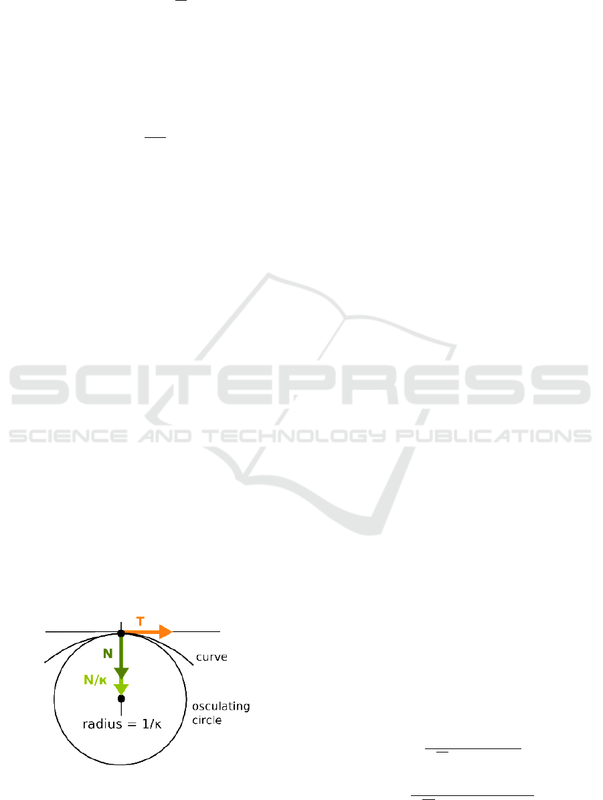 Figure 2: The velocity vector. mal vectors and the direction of binormal vector. each value of t. We deﬁne that unit normal as follows. vector is called acceleration vector. needed to keep the particle on the track of the curve. celeration vector lies on the osculating plane too. perpendicular to the tangent vector T.
with HOF, HOG and MBH. jection but it is still very useful for 2D applications. rameters contribute to the generation process of X.
et al., 2010) was proposed as follows. The parameter γ can be determined as follows. Eq 15 and 16 as follows. posed approach using the HMDB51 data-set. comparable results with small training time. ries information extracted from the motion frames. state-of-the-art methods as shown in Table 1. Ben Aoun, N., Elghazel, H., and Ben Amar, C. (2011). 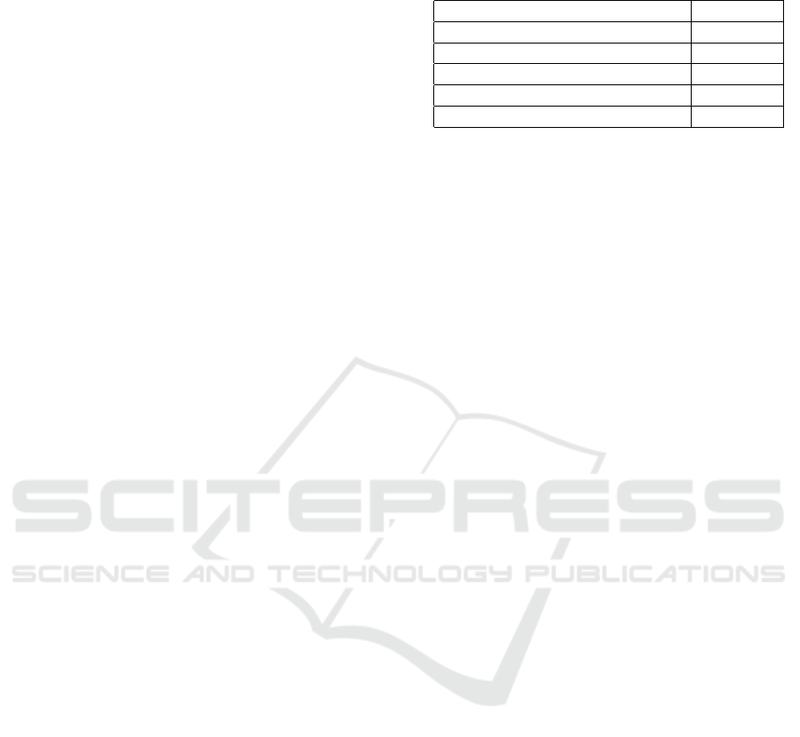 tion Technology (IIT), pages 114–117. IEEE. Bouchrika, T., Zaied, M., Jemai, O., and Amar, C. B.
tion (CVPR), volume 1, pages 886–893. IEEE. Hou, R., Zamir, A. R., Sukthankar, R., and Shah, M.
Recognition (CVPR), pages 2555–2562. IEEE. on Computer Vision (ICCV), pages 2556–2563. IEEE. Pattern Recognition (CVPR), pages 1–8. IEEE. 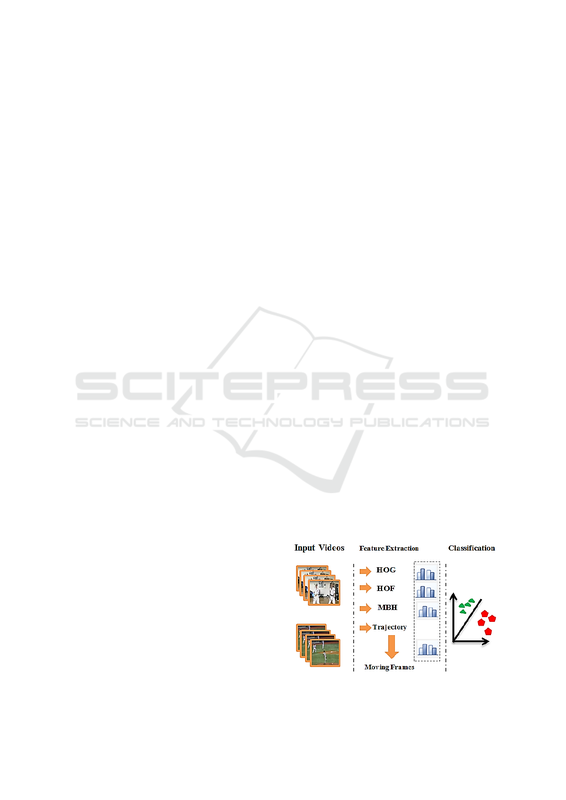 Vision–ECCV 2010, pages 577–590. Springer. of Images and Patterns, pages 563–570. Springer. volutional networks for action recognition in videos. aser, A., Schmid, C., and Liu, C.-L. (2011). nition (CVPR), pages 3169–3176. IEEE. ence on Computer Vision (ICCV), pages 3551–3558. Conference (BMVC), pages 124–1. 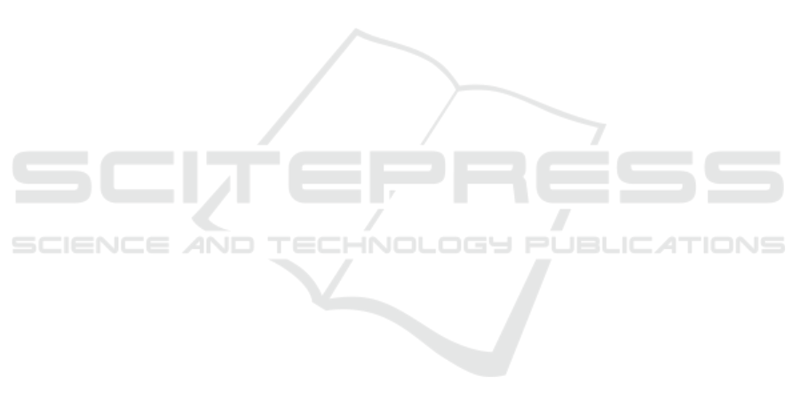 BMVA Press. 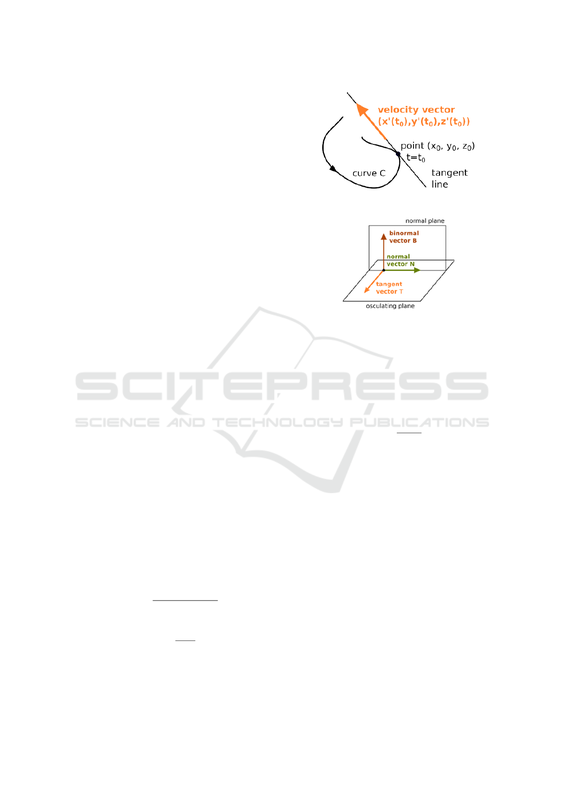 tion (CVPR), pages 2674–2681. IEEE.